It happened at the World Travel Market, in the British capital, the meeting that brought together several Brazilian entrepreneurs from various tourism segments, with elements of the London Olympic Games organization. 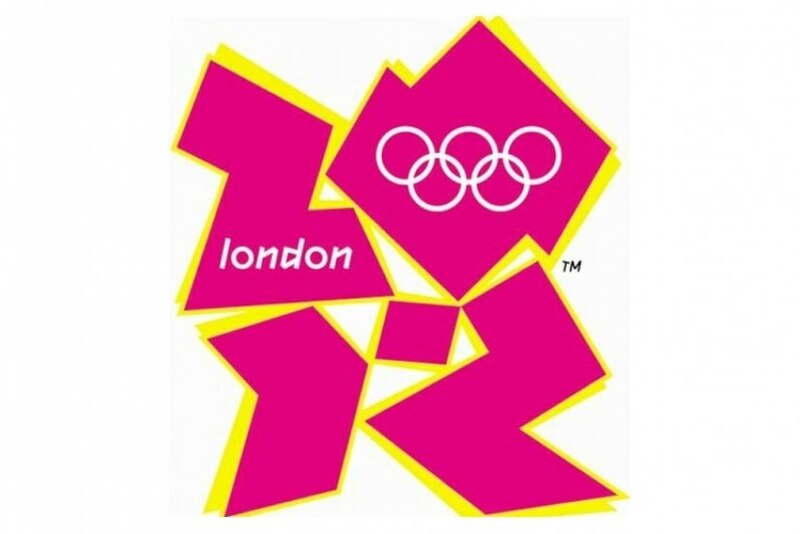 The purpose of this meeting was to share the good practices implemented in London during the Olympics. Vinicius Lummertz, the National Secretary of Tourism Policies, said the idea of bringing employers to the exhibition and the city of London aroused curiosity and stimulated knowledge. "Visitors can see how similar experiences were successful and how best practices can be implemented in their city and especially in Rio de Janeiro, where Rio 2016 Olympics will be held," he commented. A viagem foi promovida em cooperação pelo Ministério do Turismo, a Embratur e o Sebrae. A jornada começou com a visita a Londres, nomeadamente ao Parque Olímpico e a estruturas temporárias. The trip was organized in cooperation by the Ministry of Tourism, Embratur and Sebrae. It began with a visit to London, including to the Olympic Park and some temporary structures.